The WIAA Regional Championship game held at Everett Community College February 28th was the final qualifying game for the State Championships in Spokane. The Tulalip Heritage Hawks took the Regional Championship Title over the Wilbur-Creston Wildcats, with a final score of 81-64 Tulalip. This loser-out game advances the Hawks to State, where they will play the Neah Bay Red Devils. The Tulalip Heritage Hawks have said all year that this was their year to return to state, and bring home the championship title from Spokane. In recent years, they have come close, losing to their rivals, the Lummi Blackhawks, stopping their dreams of taking state just short of the championships. The Hawks have had an incredible season, currently ranked second in the state class, with an overall 26 wins and one loss to rival Lummi Blackhawks earlier in the season. Heritage defeated Lummi three more times since, including one game for the District Championship. 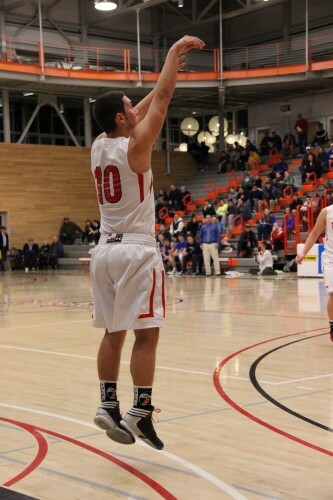 On Thursday, March 6th, Tulalip Heritage Hawks will face the Neah Bay Red Devils for the first game of the State Championships in Spokane. 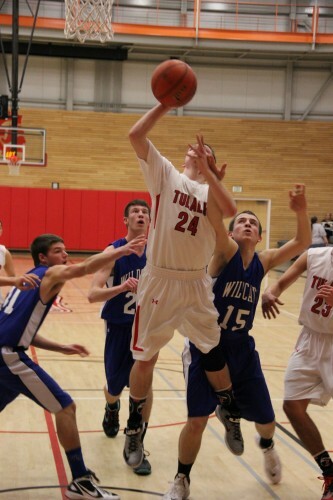 Tulalip defeated Neah Bay at the Tri-District Championship game 68-66, so this first game will be an intense rematch. 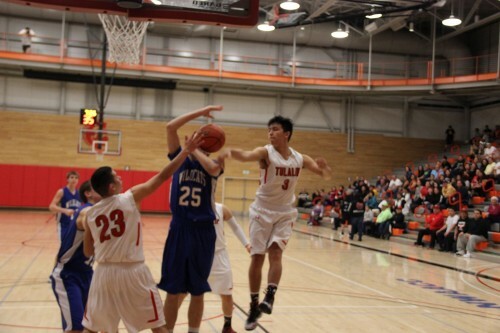 This entry was posted in Sports, Tulalip News and tagged Basketball, Heritage Hawks Boys Basketball, Tulalip Heritage Hawks by admin. Bookmark the permalink.